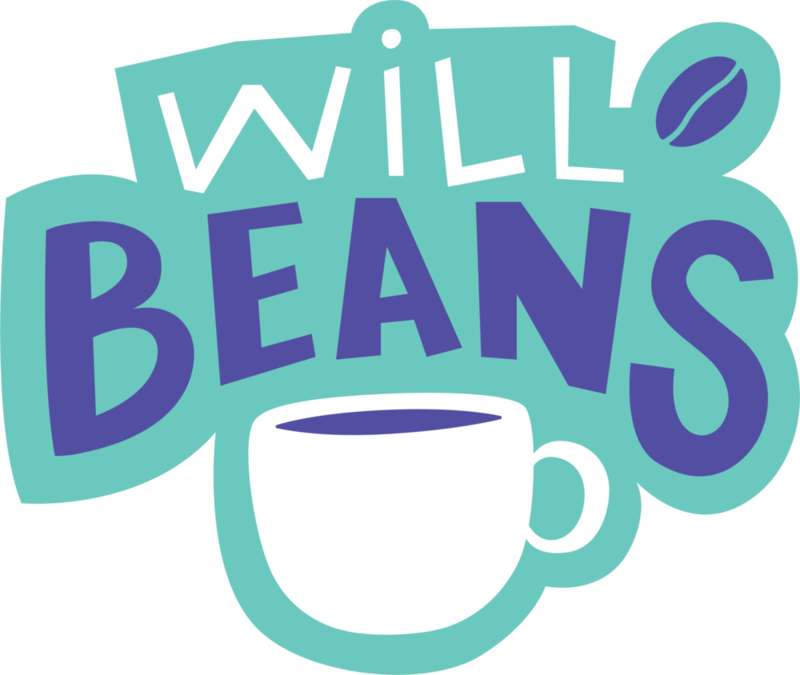 WillBeans is open most Mondays at Matthews United Methodist Church from 8:30-10:30AM. A local roasting company, Magnolia Coffee Co, has partnered with Rainbow Express in guiding our young adults in the coffee process and providing delicious coffee beans. Our young adults grind, brew, and serve the coffee each Monday. They also prepare some breakfast items. Bags of specialty blended WillBeans coffee beans are coming soon! Come by on a Monday for a cup of coffee!